Inspired by Libertine's post on another thread. A few to start us off. 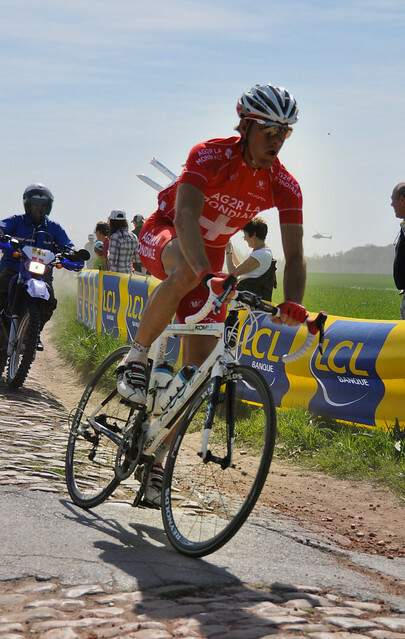 Hincapie by far. Only few disagree. Worst: anything made by Radioshack or Movistar. You serious? 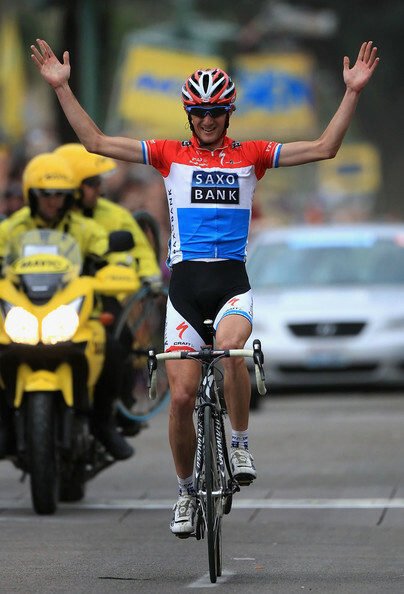 The English champs jersey is terrible, if only because the print has nothing to do with England. Hey, it's pretty cool that Holland and Luxembourg have the same flag, let's use it as well! theyoungest wrote: You serious? The English champs jersey is terrible, if only because the print has nothing to do with England. Lol, you just annoyed a whole bunch of Scots and Welsh! If they did separate champs' jerseys for England, Scotland and Wales the jerseys would probably ALL be way better than the British one though. 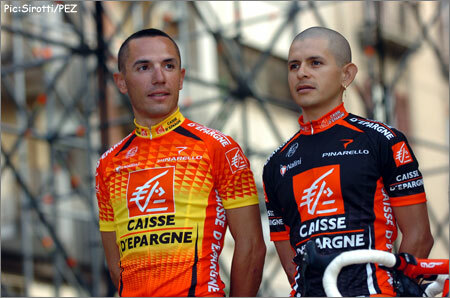 I agree with Pisti, Movistar and Leopard/Radioshack 2012 are making some of the absolute worst national champs jerseys known to man. 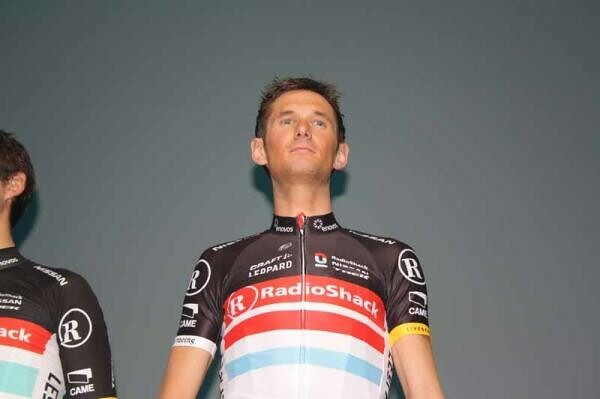 Its time there was a re-think as the jersey really has no British identity whatsoever. Although historically, our track and field athletes etc have worn the same jersey (no idea why). 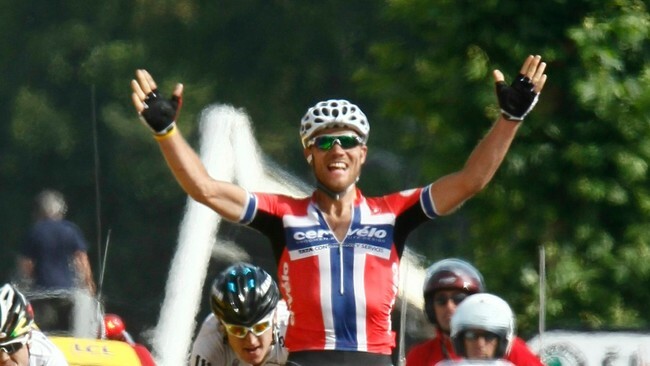 I really liked Hushovd's Cervelo-jersey. When I mentioned it many people said that it has a strong history in British sports etc. That might be true, but they should improve it somehow. Maybe not make the lines horizontal. At least the Aussie jersey doesn't look like a different country's flag... (or maybe Brazil?! still...).